If you didn't already know, Renato and I run our own video production company. 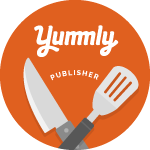 We love our "day job" and we especially love it when it crosses over into our love of food and drink. 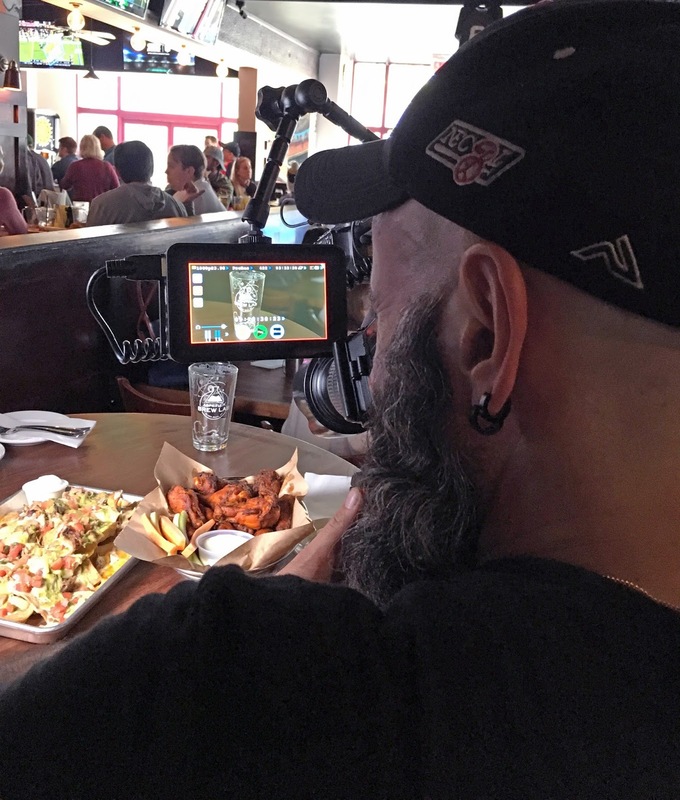 Well, since last October, we have been working as the production team for Ken Tuccio (host of Welcome to CT podcast as well as the new morning show host on 95.9 FM) on The Local Drinking Show. Today, the show officially premiered on WTNH. Episodes of this on-demand show will roll out on a bi-weekly basis. You can catch them on www.wtnh.com/ctstyle or www.thelocaldrinkingshow.com. Check out Episode 1 - Sports Bar Culture. 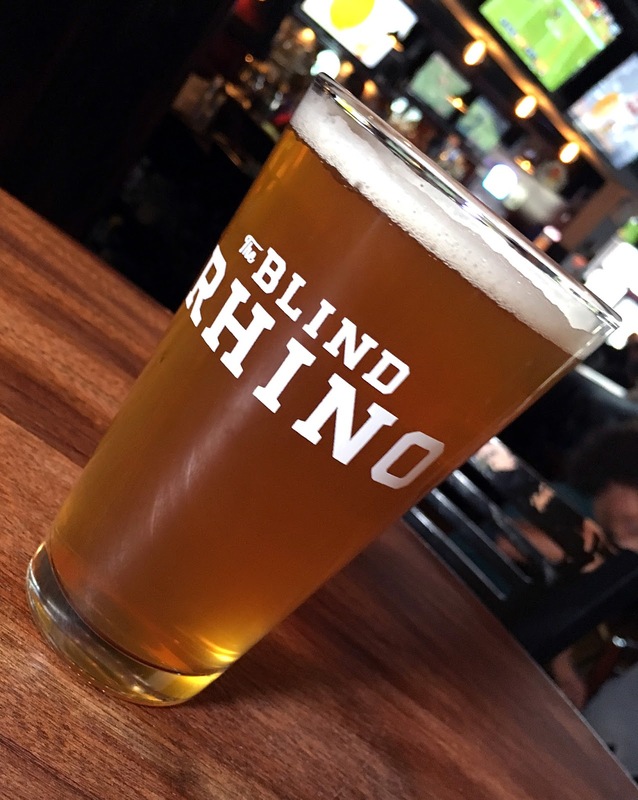 The 10-minute long episode features The Blind Rhino in Norwalk, along with brewers from Aspetuck Brew Lab and Half Full Brewery. Be sure to stay tuned and catch new episodes. Cheers.